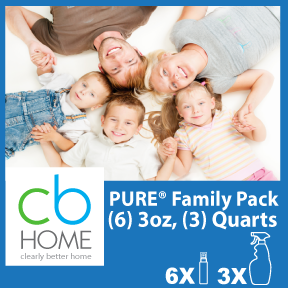 INTRODUCTORY OFFER PURE Dual Pack. 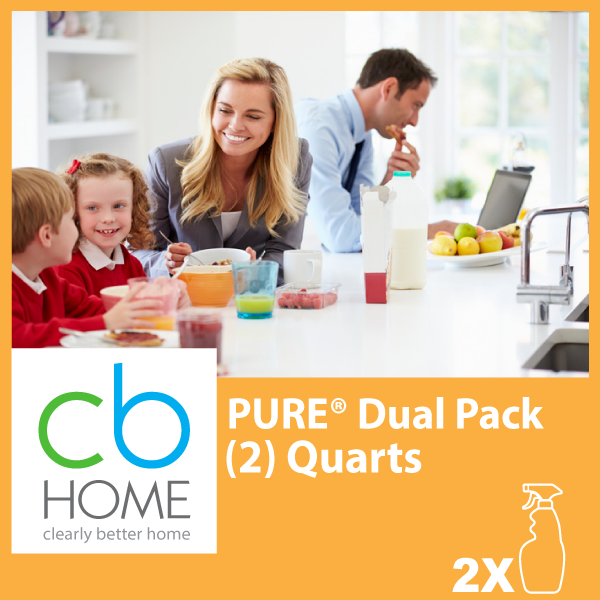 PURE Hard Surface Dual Pack is twice the hard surface disinfection power! Safe Family Seal of Approval. Two Quart bottles. 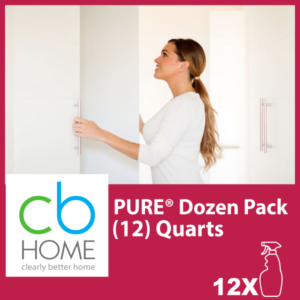 PURE Brochure Pages 2015 sTwo Quart Ready-to-Use bottles of the non-toxic People and Pet Friendly Disinfectant. Safe, Fast, Residual! PURE Hard Surface is a revolutionary disinfectant and sanitizer. Learn more with this informational sheet and Animated Video-PURE for Healthcare, Animated Video-PURE Disinfectant Revolutionary Technology.